Tyler Perry Studios is Here – But How Do You Plug Into Job Opportunities? 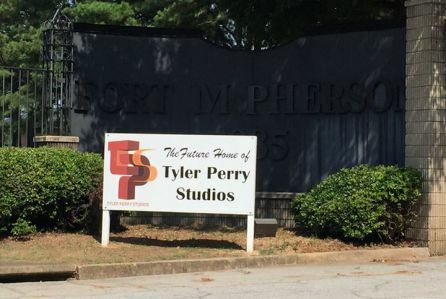 The local economy as a whole is benefitting from Tyler Perry Studios (TPS) at Fort McPherson, and increasingly, individuals are looking for opportunities to work at the studio and on its productions. Khalila Birdsong, Director of Corporate Relations and Development for TPS, is working with the Urban League of Greater Atlanta to help facilitate local residents getting “in the system” to secure job opportunities at the studio through job fairs and community outreach. Several local residents already have been placed in jobs in the fields of security, maintenance, and construction with TPS and/or its contractors, and we encourage local residents to register themselves through the websites below, so that they may stay informed of opportunities to work with the studio and with other employers. The process varies, depending on area of residency. Atlanta Workforce Development Agency – City of Atlanta residents can register for jobs and training. Urban League of Greater Atlanta – all metro Atlanta residents can register for jobs and training programs. Casting agency and Marinella Hume Casting on Facebook – for those who want to work in front of the camera. We are pleased to see the addition of TPS to the Fort McPherson community continue to benefit local residents. 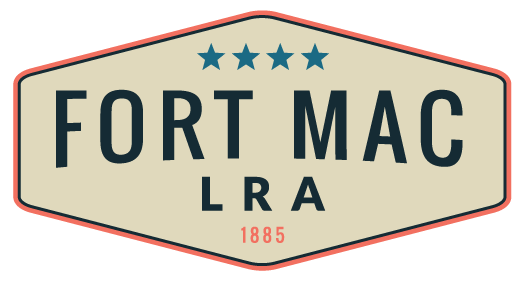 We’ll continue to keep you informed as additional opportunities become available, so stay in touch: www.fortmaclra.com; www.facebook.com/fortmaclra; twitter.com/FortMacLRA.